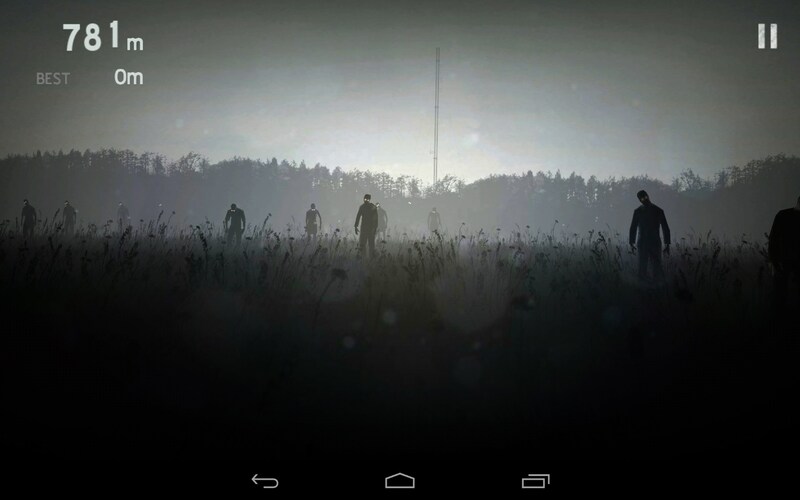 Into the Dead – Games for Android 2018 – Free download. 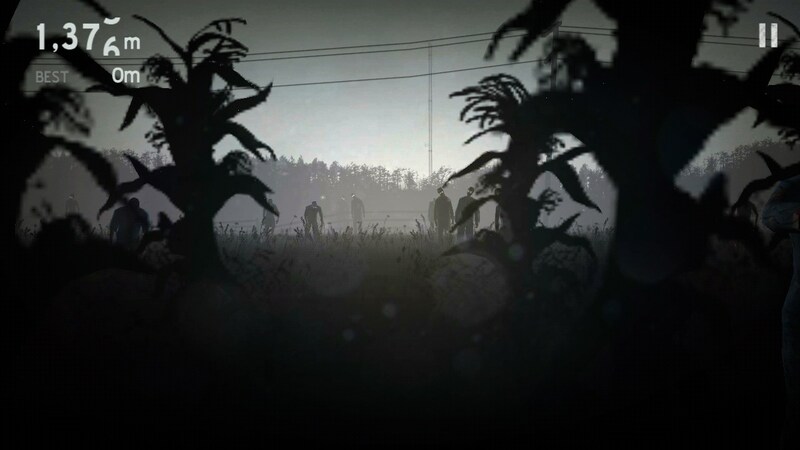 Into the Dead – Unusual action game about zombies. 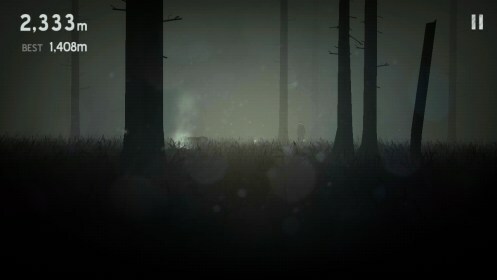 Into the Dead is an interesting and unusual action game for Android devices that may also remind you runner games. 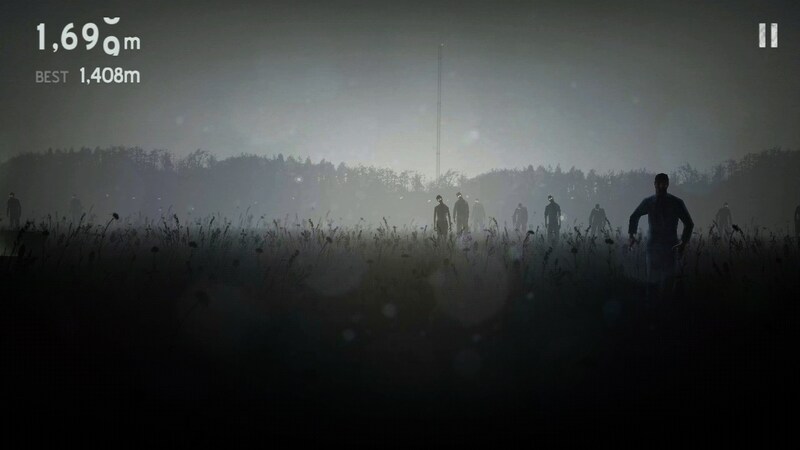 The thing is that this is a first-person shooter game where you will need to run through meadows, fields, and forest full of zombies and try to survive as long as you can. 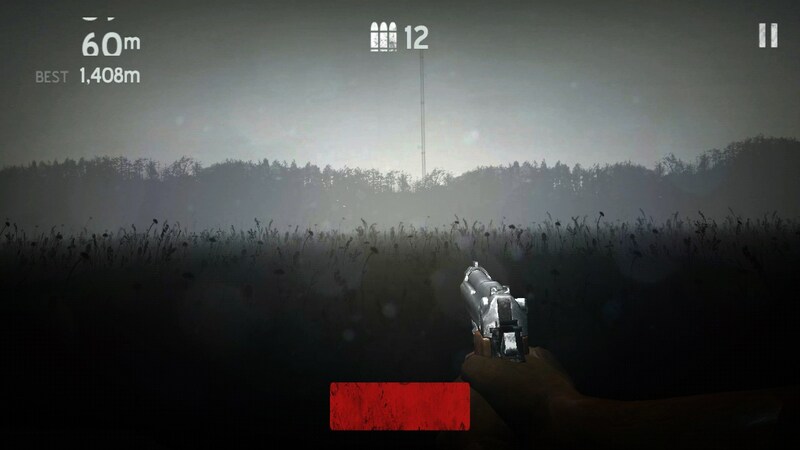 The game controls are really simple: press the left and right sides of the screen to move and tap the center of the screen to fire your gun. 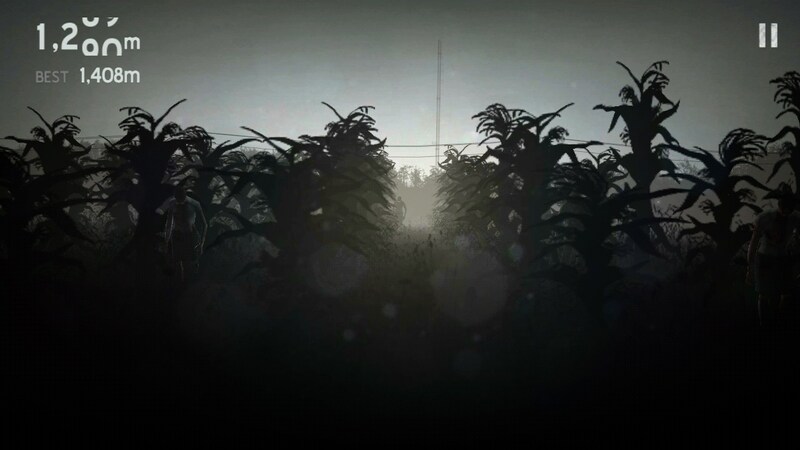 The game features endless gameplay and tells us about a zombie world. 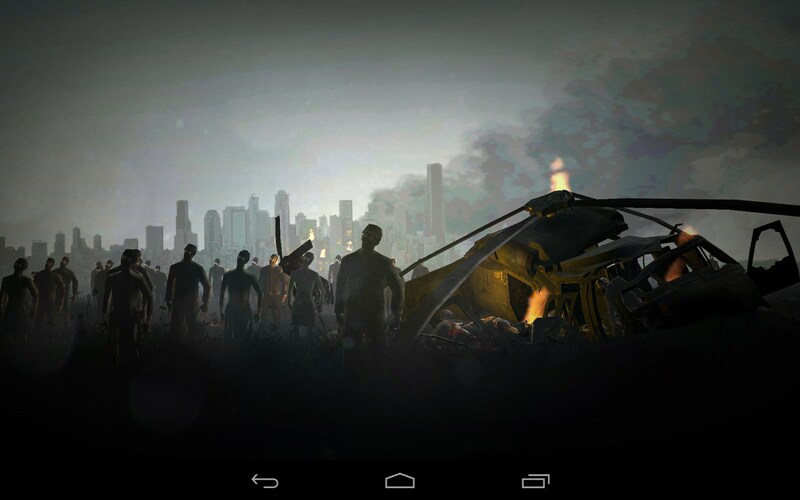 You will need to run forward, look for weapons, dodge zombies, and shoot some of these beasts. 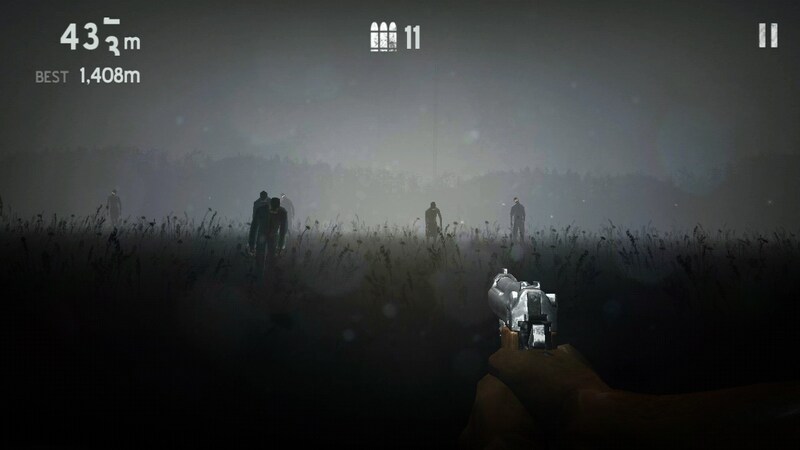 You will start playing without any weapons and will need to dodge zombies, but once in a while you will see crates with guns thrown about the area that you will be able to collect. 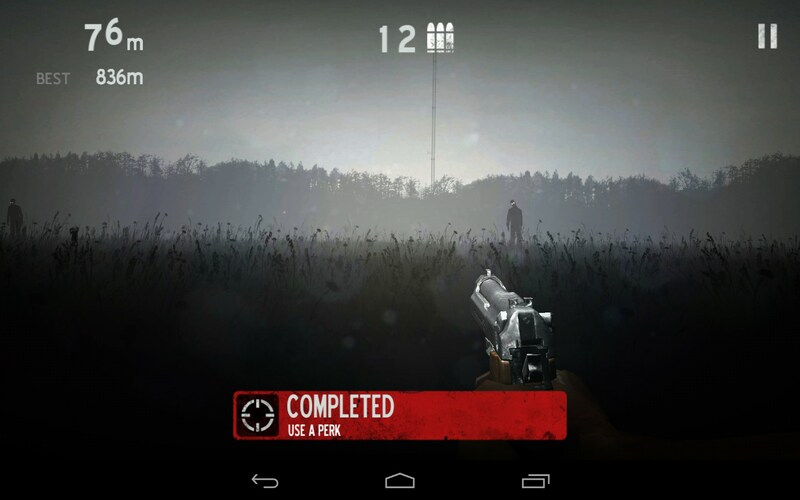 Apart from it, you will earn coins points that you will be able to spend on perks and weapons. 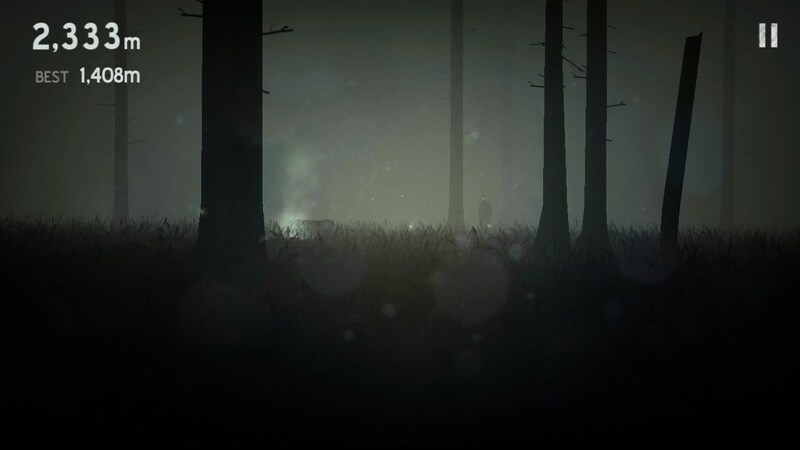 Into the Dead is a nice action game for Android devices that’s really murky and engrossing. And though the game has a really unusual idea, responsive controls, and good graphics, it may become a bit boring in a while. 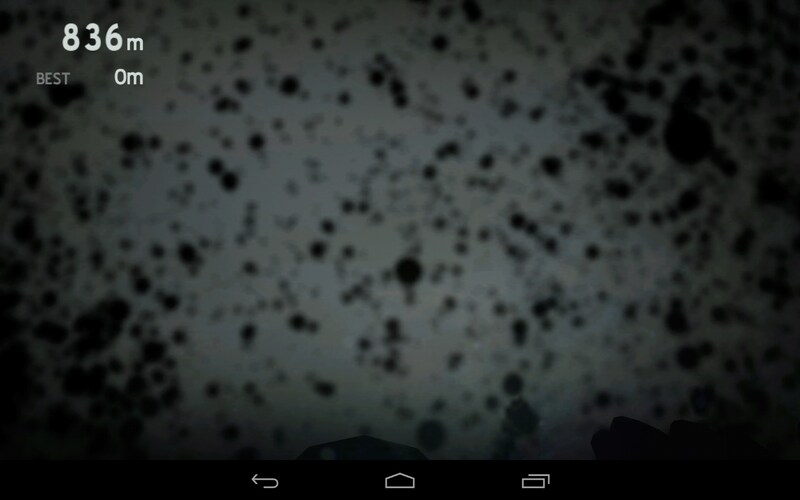 how come it says its not compatible with my liquid z2 when i try to download it?